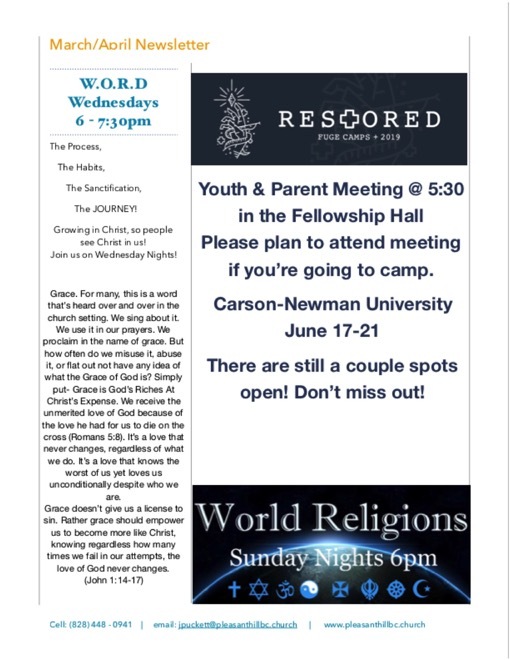 If you have any questions, please call Pastor Jonathan. Hope to see everyone at the events, and of course, all of these events are open to guests. 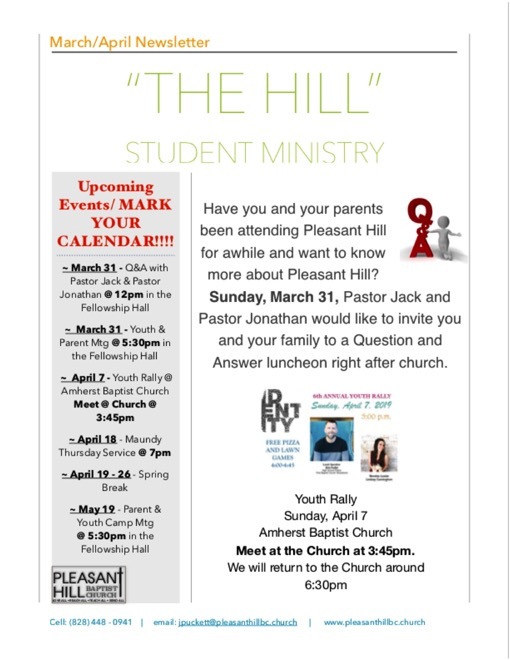 Q & A with Pastor Jack and Pastor Jonathan @ 12:00 p.m. 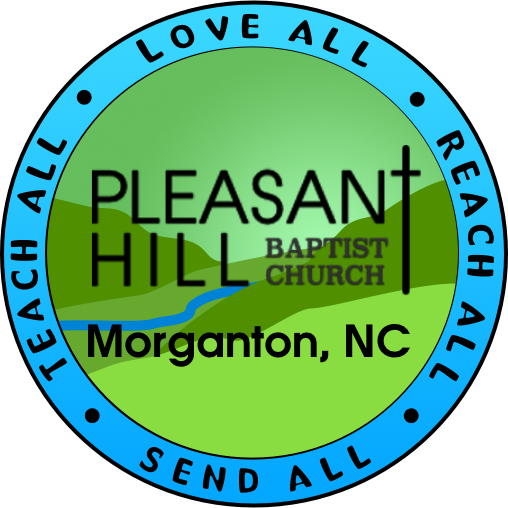 Youth & Parent Meeting @ 5:30 p.m.
(meet at the Church @ 3:45 p.m.
Maundy Thursday Service @ 7:00 p.m.
Parent & Youth Camp Meeting @ 5:30 p.m.